OOCL introduces its new West Africa product, namely the Mediterranean - West Africa (MAF) from October 2018. 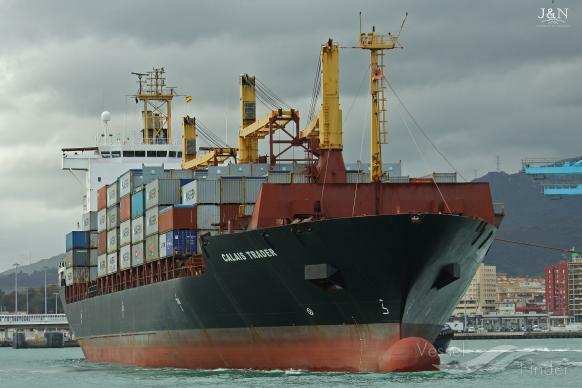 Company’s new product will provide customers with competitive and reliable services between the West Mediterranean and West Africa with direct calls to strategic ports such as Dakar (Senegal), Tincan (Nigeria), Tema (Ghana) and Abidjan (Ivory Coast). • MAF: effective with the CALAIS TRADER 033S departing from Genoa on October 27.